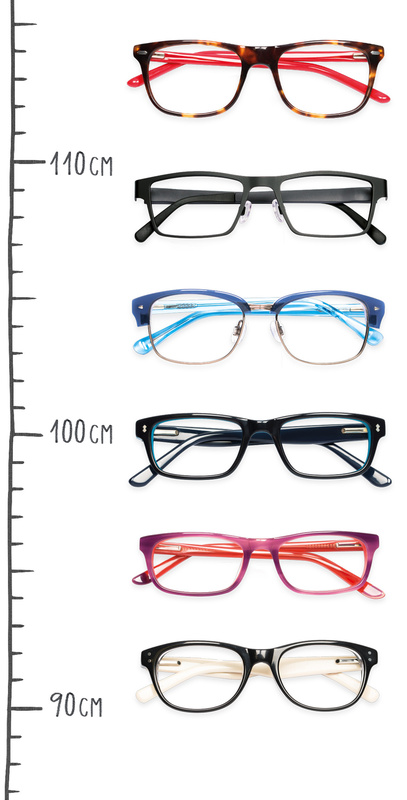 Our range of glasses for under-16s features styles that will appeal to everyone from the very young to the almost-an-adult. And our offers mean great-looking glasses needn’t be expensive. Your child’s eyes are special. In the early years, vision helps them find out about the world around them, about their home, about you. And at school, about 80% of what is taught is presented visually. 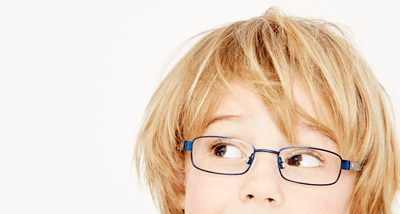 It’s not surprising, then, that we take your child’s eyesight as seriously as you do.